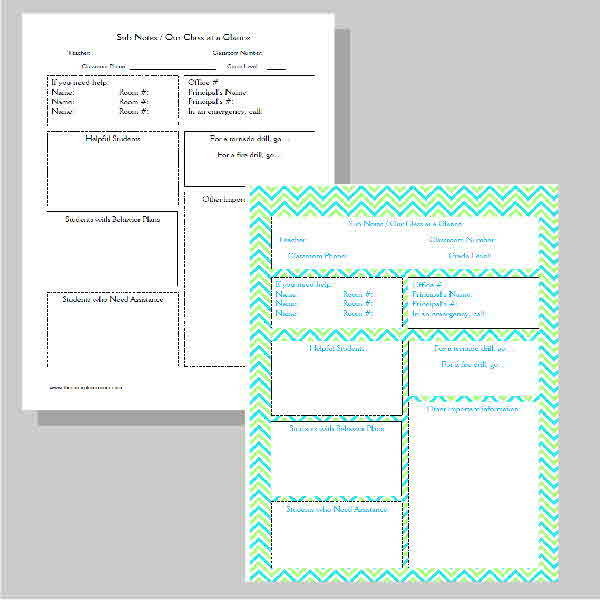 This free teacher planning binder is designed to include everything you need to plan your classroom days. 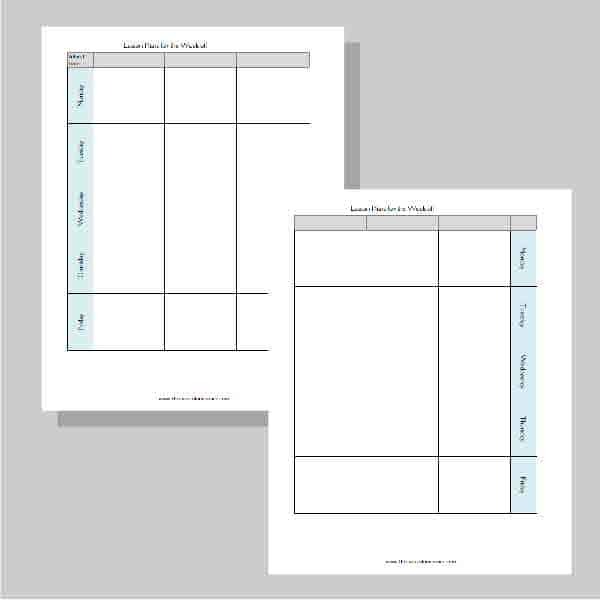 ***If you are looking for our new, fully editable planning binder, you can access it through the bold red link at the bottom of this post. 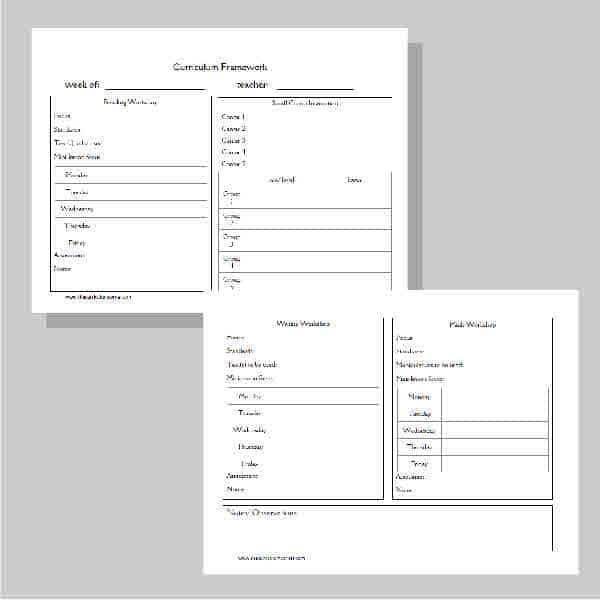 The content is similar to the items below but is provided in one, large and editable download. This download is free as well. 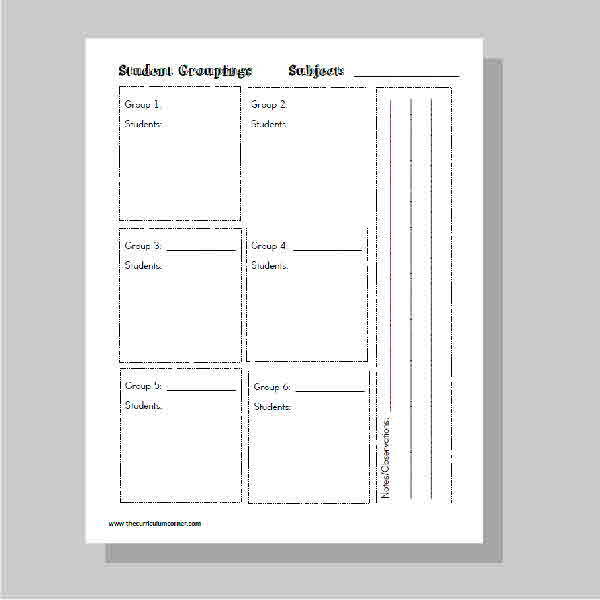 The first big resource we offered to our followers two years ago was our Teacher Planning Binder. 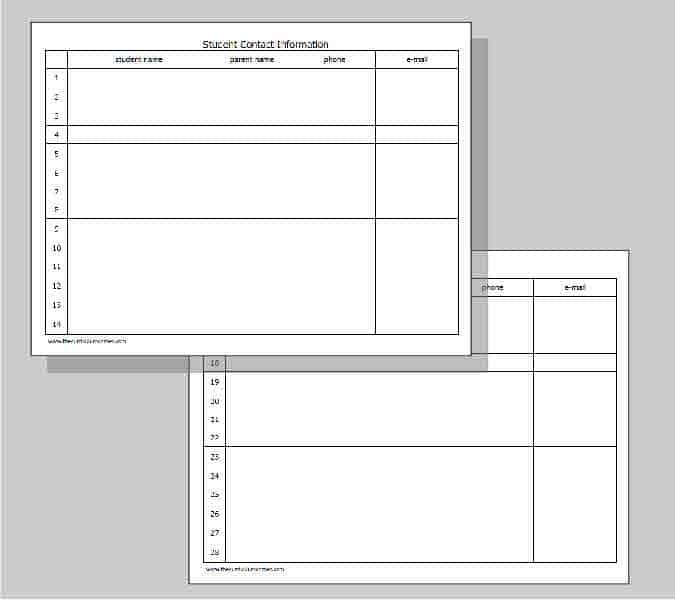 To celebrate two years, we wanted to offer a fully updated, more complete teacher planning binder. 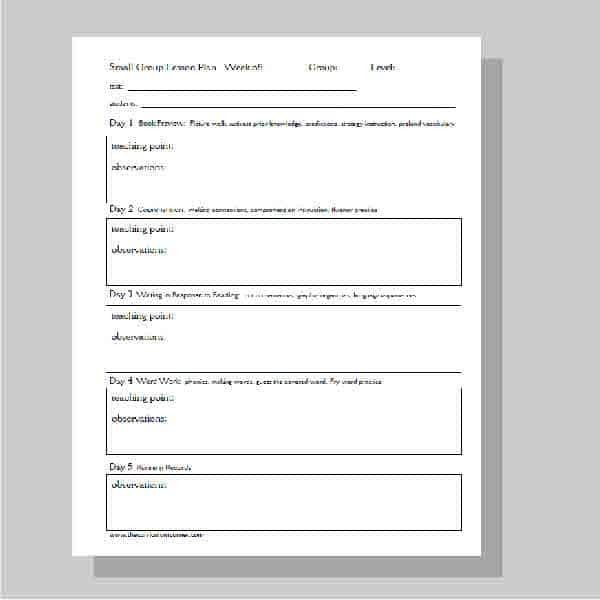 Each file is being shared as a Word Document and a PDF. 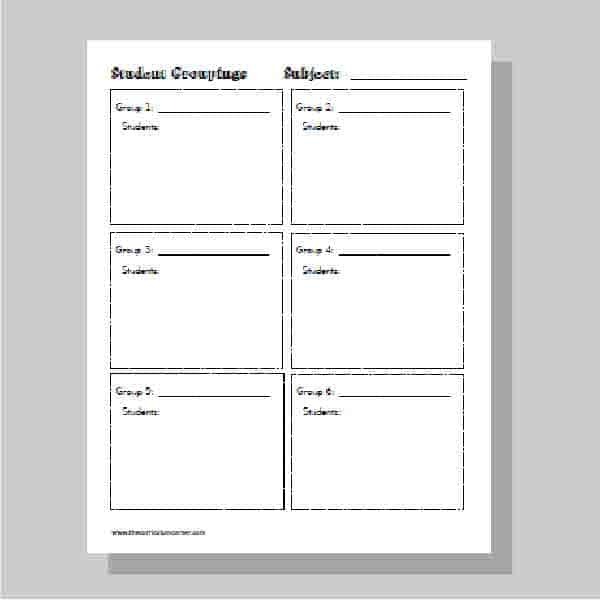 These files are for your personal, classroom use. As always, these are meant to be free and may not be sold. Please feel free to share with your colleagues, district or on your blog. We hope this binder meets all of your organizational needs. If we have overlooked anything, please share your requests in the comments below. 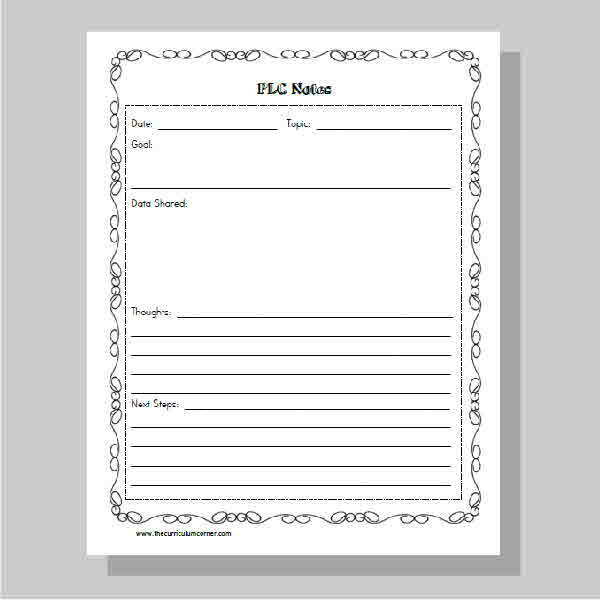 Links to our free, editable binder covers are found at the bottom of this post. 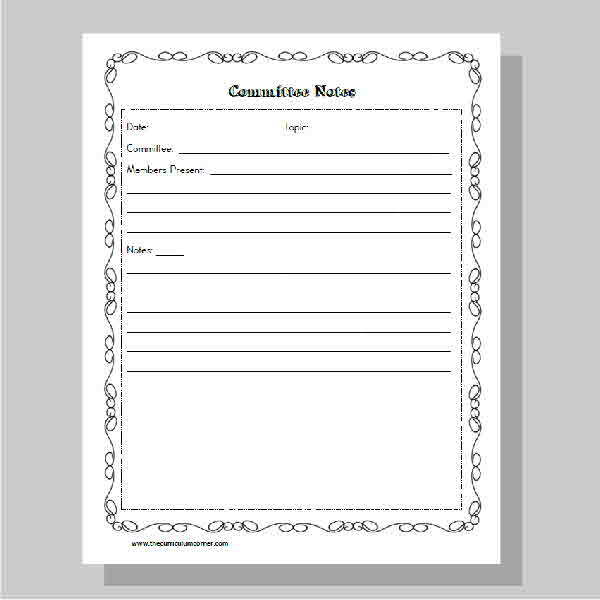 Ideal for when you will be having a sub or other adults who help in the room. Share what supports students need without breaking confidentiality. 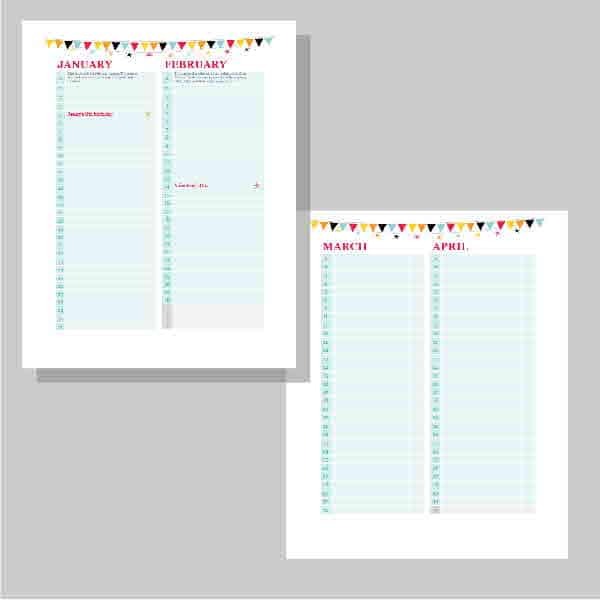 Use to plan out your year. 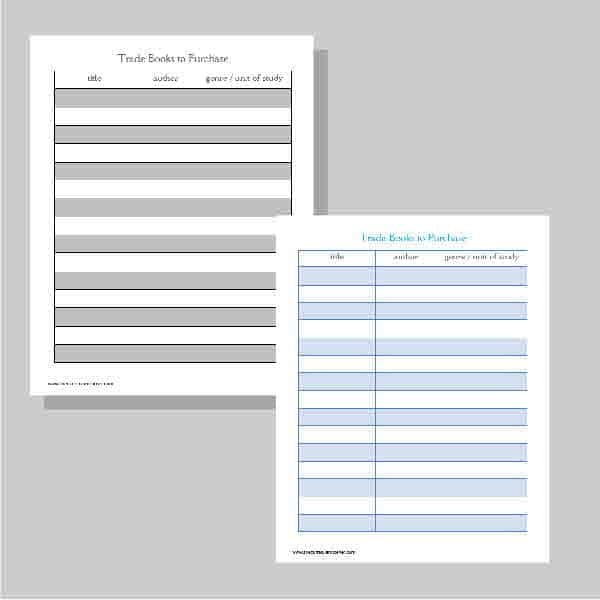 ****You will find our newest fully editable Teacher Planning Binder here: Editable Teacher Planning Binder. It contains 66 pages, all in one download! WOW!!!!!! How can I thank you!!!! 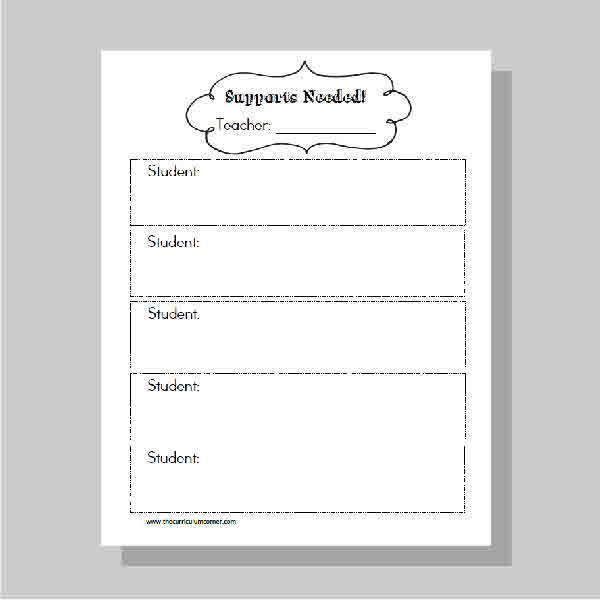 I have been trying to find a great way to make a teacher binder for this school year. Plus this is free –you are the best! Can’t wait to start this next school year organized and ready. This is fabulous! I teach sped and it is great that you have included a section for behaviors, IEPs and supports. 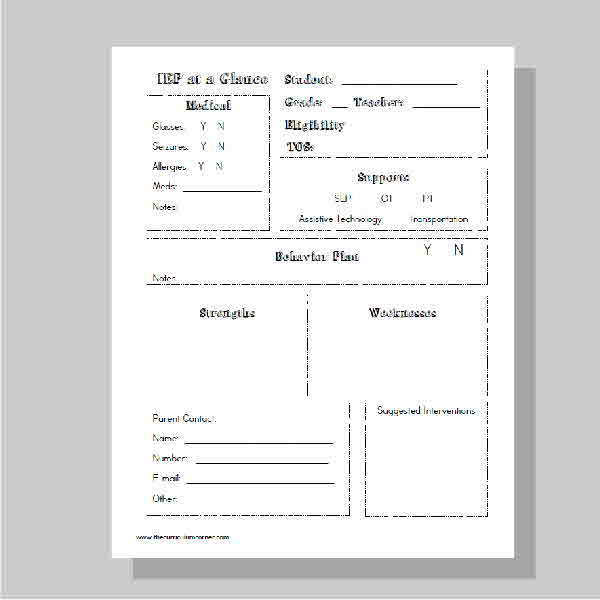 I might use the last one for an accommodations/modifications sheet to give to gen ed teachers………… thanks for including ALL of our kids! I hope it is a great resource to use in my own daily teaching! 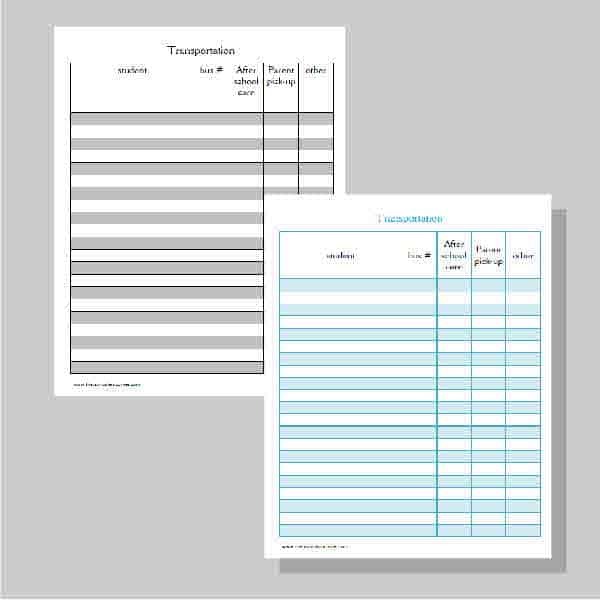 Thank you for the organizational sheets for my binder. You guys made the first step to the new year a little more manageable. Thank you very much for these resources. 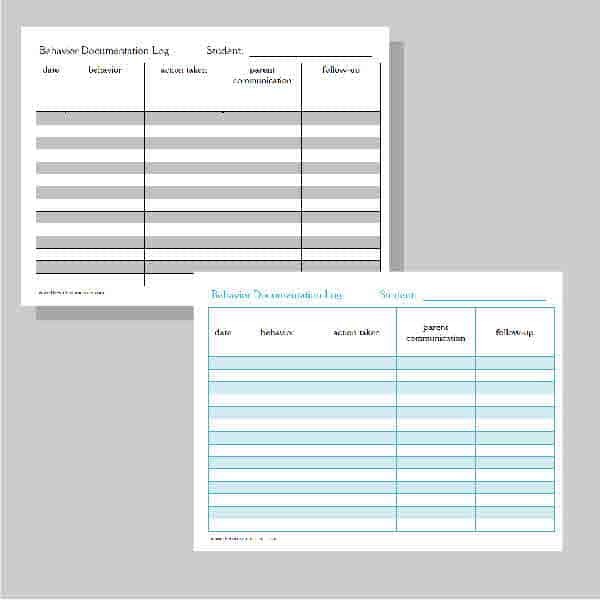 I am trying to save a few $$ on a plan book & calendar and your documents are perfect! So excited to see what the binder is all about…hopefully making teacher life easier! Thanks for the Free notebook; I can’t wait to begin the new school year with an awesome organizing tool. This is great! I can’t wait to print it all and put it together in the manner that suits me. I spend a lot of money every year trying to find the perfect planner, but none ever work. I just spent a ton on another planner. I will definitely keep checking back here for new materials. THANKS!!!!!! Thanks for such a well-organized site! These are extremely helpful resources. I will share them with my colleagues. Awesome…looking forward to a viewing of the binder! Wow! 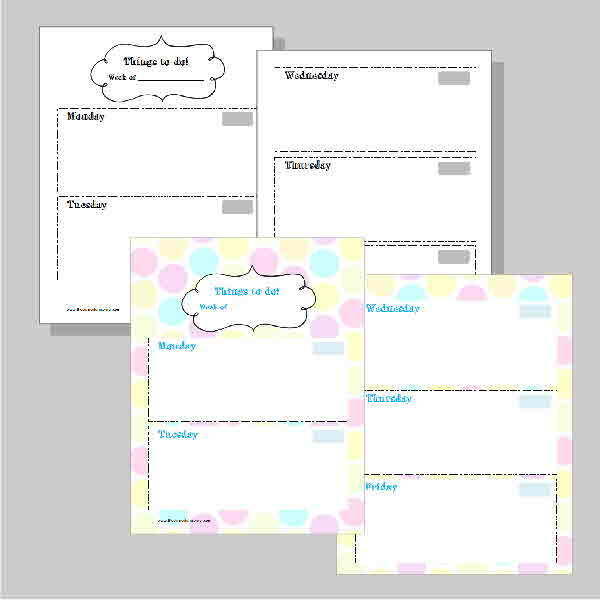 These look like amazing planning and organizational options! What an INCREDIBLE resource!! Thank you so much! Thanks so much! You Rock! New teacher here, I don’t have to spend unnecessary money!! I agree with both comments above! THANK YOU SO MUCH for these wonderful resources!! I am returning to the classroom after staying home to raise my children for 7 years. I a so thankful for something so great and at no extra cost. This is heaven sent. I’m on a tight budget and these resources are just what I need. Thank you! Thanks! What a wonderful job. 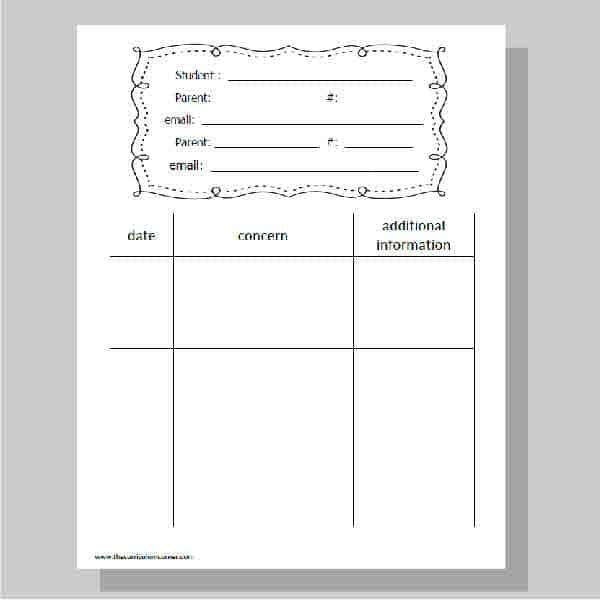 You are so kind and considerate to offer these resources free to teachers. They were invaluable to me as a new teacher. May your generosity be returned to you twice-fold. THANKS!!! This is what I needed. I love your weekly planning pages in excel! I don’t have to recreate the wheel! You are truly AWESOME! I am so grateful for your site. I will be using your other ideas and areas as well. Thanks so much, I love the RTI pages. They will be so helpful. Thank you very much for providing all of these documents for free. 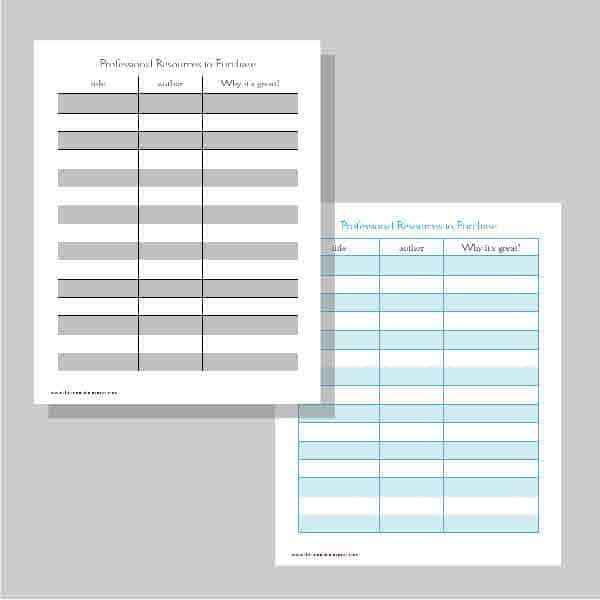 As a new teacher, these will help keep me prepare for the new year and keep me organized. Can’t wait to tell other teachers I work with about your wonderful resources. Thanks so much! You are such a positive resource site. 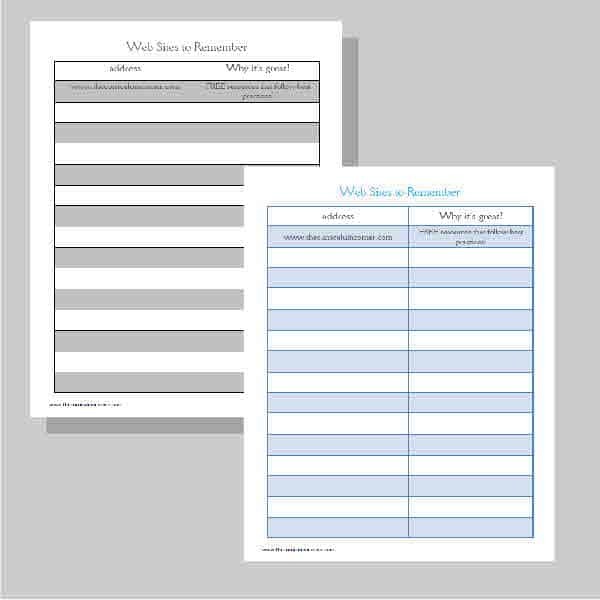 You work overtime to help teachers keep organized and work to be their personal best. Thank you so much for all of your items….I feel so blessed. IMPRESSED! Thumbs Up to the best site for teachers! Can’t thank you enough! Be blessed and happy! HOLY WoWzA!!! THANK YOU!!! 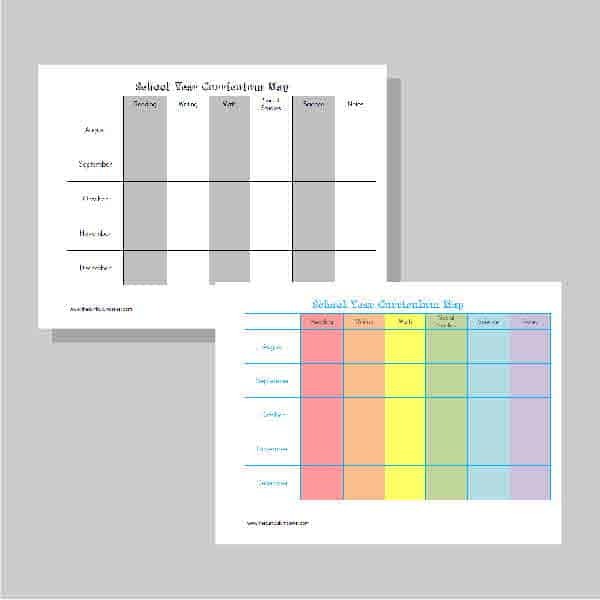 These are amazing and you all have completely helped me to organize and simplify my whole year!! Wow!!! I cannot thank you enough for these INCREDIBLE free resources, God bless you!! very grateful new teacher ! I’m not a teacher yet but I had to print this for future use!!! 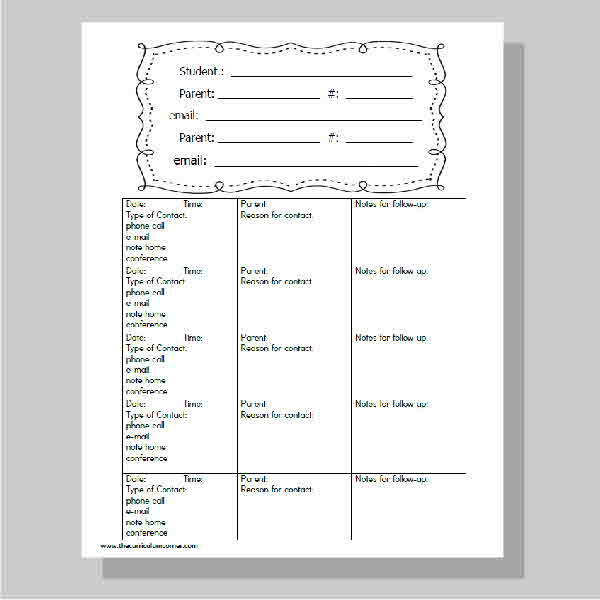 Thank you so much for making it free so I can start building my teacher portfolio and lesson plans! Thank you! These are great and very helpful. They save a ton of time. Thank you so much for this wonderful set!!!!! i’m a first grade tutor and this will be of such a great help!!!! THANK YOU!!! YOU’RE THE BEST!!!!!!!!!!!!!!!!!! Thanks for sharing. Great material. Congrats!! Is there a way to download it all as one file instead of page by page? Sorry Michelle, but not currently. We presented them in this way because we figured that teachers would pick and choose specific pages that they preferred to use. 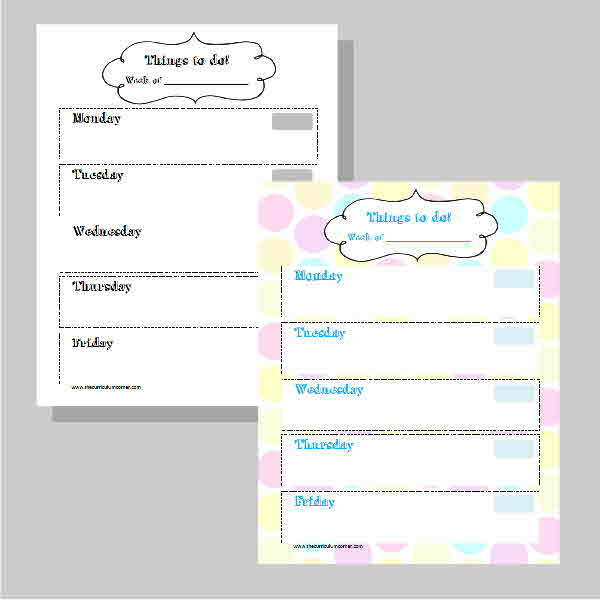 It is something we will consider when we decide to update the planner again. Thanks! Thank you so much for all of the wonderful resources. I am recently moving from a middle school environment to an elementary school classroom and I desperately needed to have these tools to prepare for my new year. These resources gave me some insights about planning that I’d not previously considered. I really appreciate your hard work and attentiveness to detail. I also noticed that you provided planning tips along with the planning pages. You are just a wealth of knowledge and support. I can’t express how much of a blessing you are. Awwww…thank you so very much, Iris! So happy to hear from those we are helping in some way. 🙂 Good luck to you! I’m so thankful nice people still exist in this world that is making me love to teach again because we are surrounded by selfish people. thanks again from a moroccan teacher. Hi! hopefully I have not missed out- but seems the red link is not working. 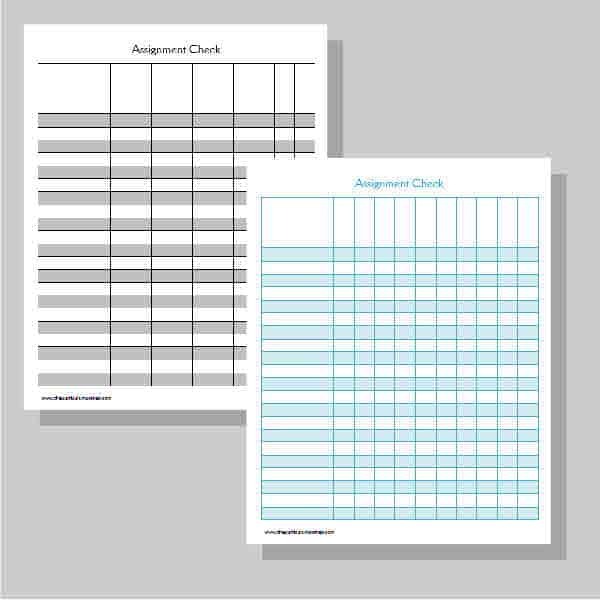 Is it possible to still get a copy of the larger version of the teacher binder?? Thanks so much!! Hi Kat! We checked the link and it seems to be working from our end. 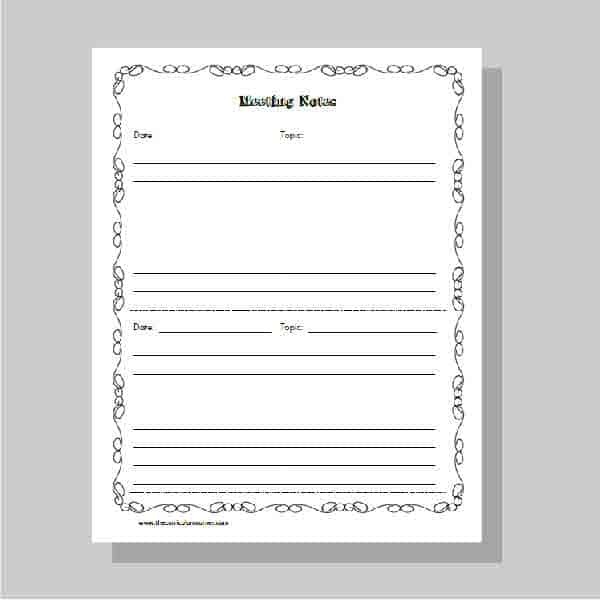 Be sure to actually click on the red words “Editable Teacher Planning Binder” at the bottom of the post to get to our newest Teacher Planning Binder post where all of the documents are editable and in one download. If you still have trouble let us know! 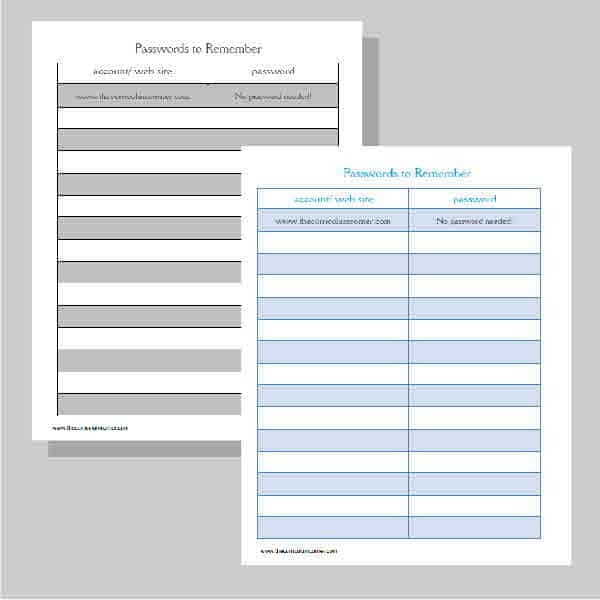 These are amazing and you all have completely helped me to organize and simplify my whole year! !